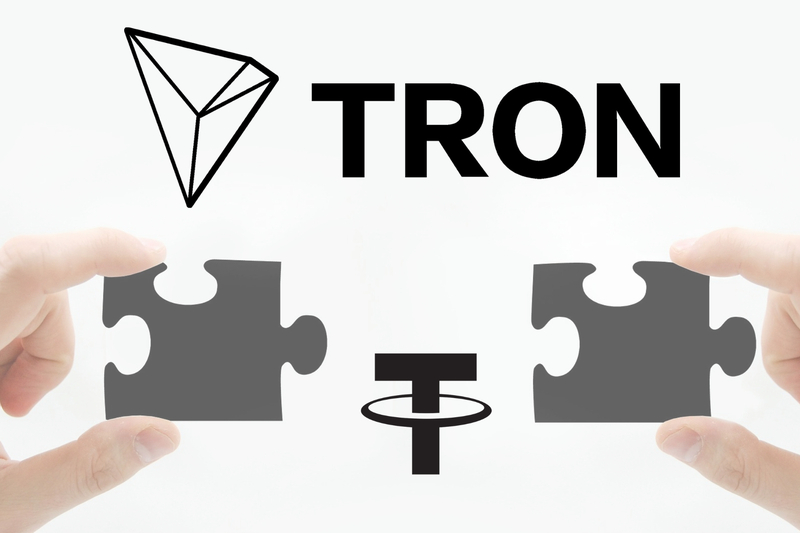 According to a recent report, Tether (USDT) which is facing serious competition from newer stablecoins has entered into a partnership with Tron to launch it’s TRC20- based version. In terms of market cap, Tether is the 7th most valuable crypto asset. This partnership is reportedly expected to help expand Tron’s existing ecosystem of decentralised applications (dapps), grow its decentralised exchange (DEX) liquidity, and enhance its total value storage. It is also expected to help to allow easier access to the network for enterprise-level partners and institutional investors. The USDT on the Tron network is set to be activated in the earlier part of the 2nd quarter of 2019. The latest version TRC‌20 of Tether is a technical standard used for smart contracts on the blockchain for implementing tokens with the Tron Virtual Machine (TVM) just like Ethereum’s ERC20 version. “Our collaboration with Tether to bring a USDT TRC20 token to Tron will bring incredible stability and confidence to users,” “As we perform and execute on our vision, they can easily redeem their tokens for US dollars,” he added. An earlier report revealed that Tron Arcade and Mixmarvel have formed a partnership to launch an online game called Slither.io on the blockchain. Hypersnakes, the blockchain version of the multiplayer worm-like game enables its players to have a competition and earn TRX without the need for a wallet, therefore, making it easier to get virtual currency. Another example of a digital coin on the Tron protocol is the Bittorent token (BTT).